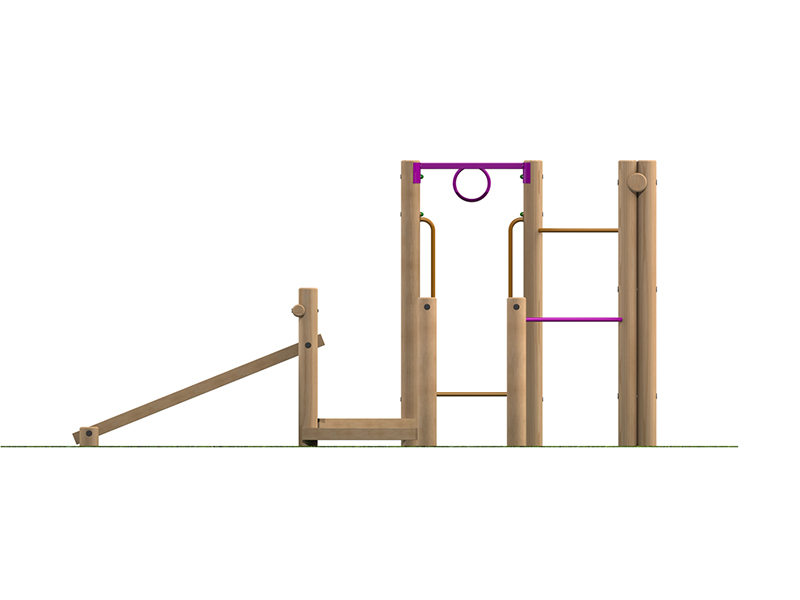 The Workout Circuit is a fun and challenging piece of playground equipment that helps build muscle, develops social interaction and also provides a full body workout! 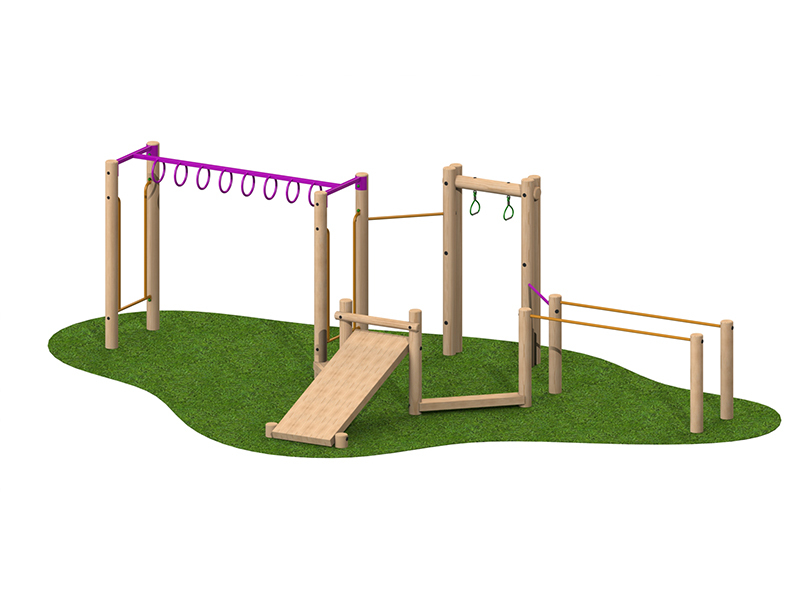 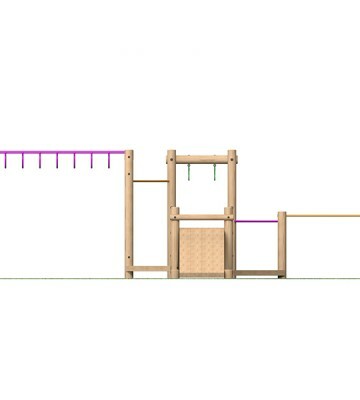 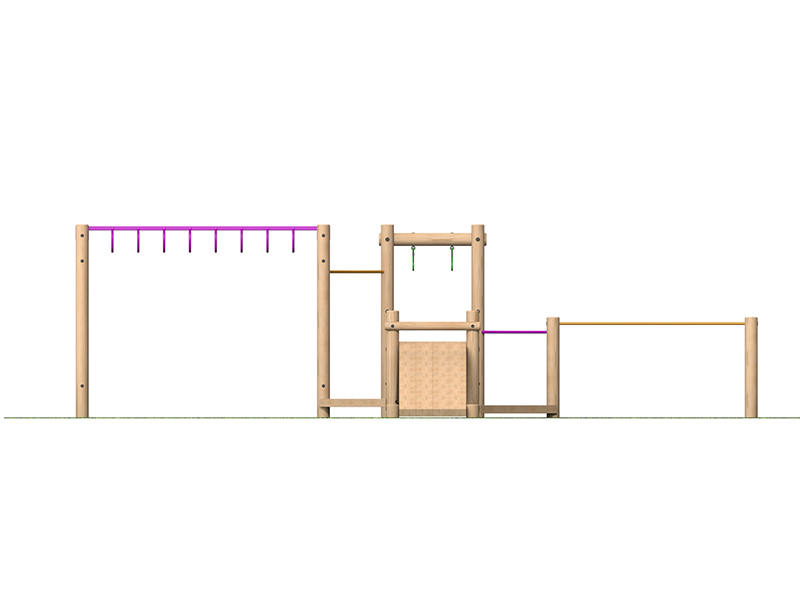 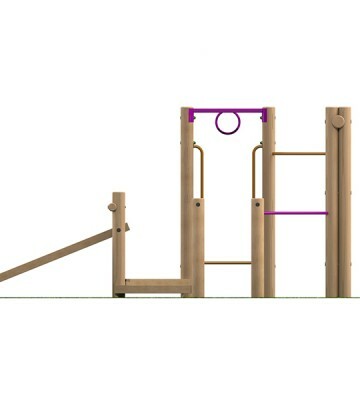 It includes monkey bars, pull up handles, dip bars and sit up bench. 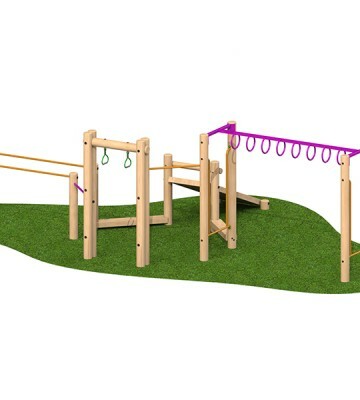 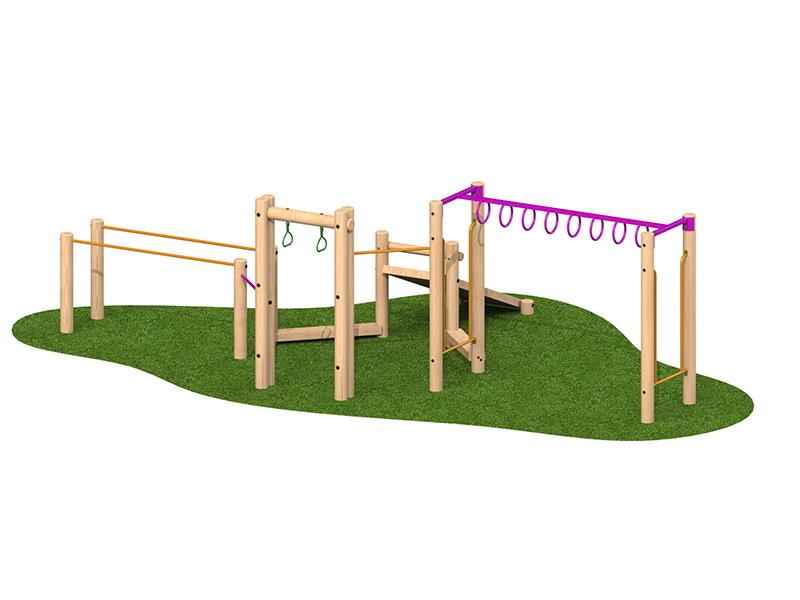 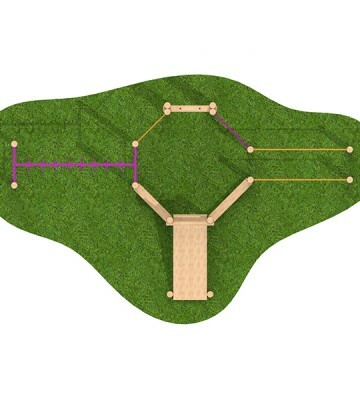 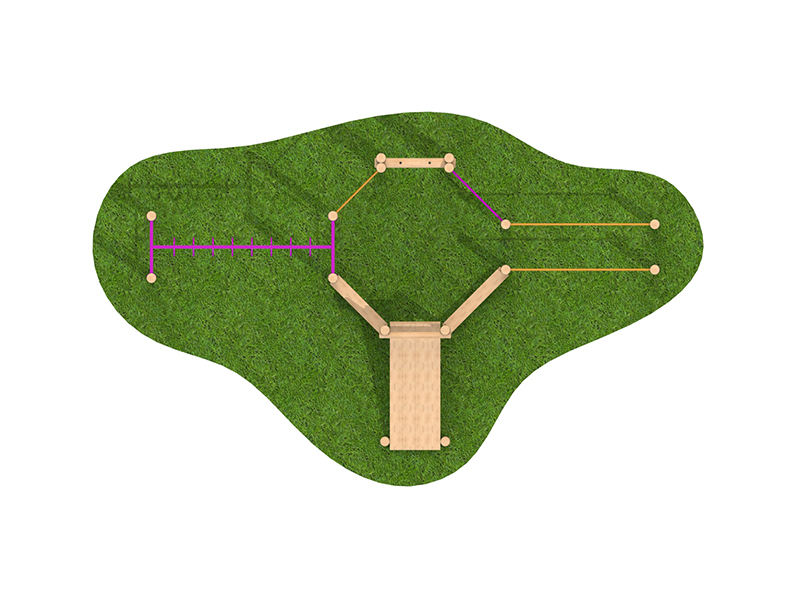 Categories: Assault Course, Traditional Play Equipment.